Thoroughness is a friend of clean and healthy teeth. Australia’s National Health and Medical Research Council (NHMRC) finally released its verdict on fluoride in drinking water. Analysis of 60 years worth of research and 3000 studies — the largest and most comprehensive study to date — revealed that fluoride in drinking water does not cause cancer or lower a person’s IQ, under the levels used in Australia. “It shows that community water fluoridation as it’s used in Australia today is effective at reducing tooth decay and is not associated with any general negative health effects,” NHMRC CEO Anne Kelso announced. Reports about the negative effects of fluoride were suggested by previous studies, in particular those conducted in China. Professor Clive Wright claims that these old studies were done using bad methodology and in areas where fluoride levels were up to five times higher than that of Australian fluoride levels in water. The study concludes that there is no connection between fluoride and cancer, particularly the two forms of bone cancer previously linked to it. Neither was there any IQ lowering effects in children. Professor Wright explained that there was no difference in the IQ levels of school-aged children and adults from communities with water fluoridation and those without it. Rather than being harmful, fluoride used at optimum levels actually resulted in a 26-44% tooth decay reduction in children and adults. Currently, the recommended levels of fluoride in safe, potable water is set at an upper limit of 1.5 mg/L, while the standard in bottled or packaged drinking water ranges between 0.6-1.1 micrograms per liter. These are based on standards set in the NHMRC’s Australian Drinking Water Guidelines (AWDG) of 2011 and the Australia New Zealand Food Standards Code, respectively, as noted in the study. Of course these findings are not exclusively applicable to Australia, and can be applied to any fluoridated water supply. 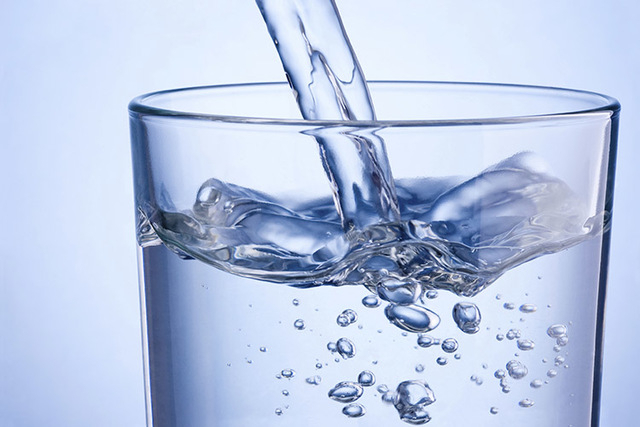 The American Dental Association (ADA) advocated for fluoridation of public water supplies citing the safety of fluoride, the dental health benefits as well as the economic advantages of preventing tooth decay.